The Union Cycliste Internationale (UCI), announced today, the introduction of a new Women’s Under-23 category for the UCI Cyclocross World Championships. In compliance with the announcement made on January 30 this year, the members of the UCI Management Committee, who met in Aigle last week, approved the modifications to the UCI Regulations for cyclo-cross, introducing a new Women’s Under-23 (17-22) category with effect from the 2016 UCI Cyclo-cross World Championships in Heusden-Zolder (Belgium). This new category will also apply to Continental Championships and – for the National Federations who wish to follow suit – to National Championships. 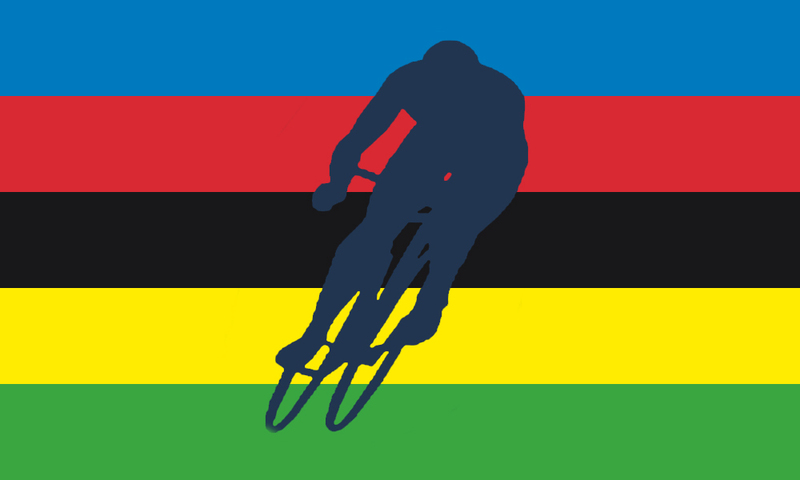 The prize money for this new category will be equal to that of the Men’s Under-23 category. The UCI is extending its efforts to develop women’s cycling across all its cyclo-cross professional events: the overall prize-money distributed to women for the UCI Cyclo-cross World Cup will increase by more than 50% from the 2015-2016 season. Significant initiatives have also been introduced for its C1 and C2 events.